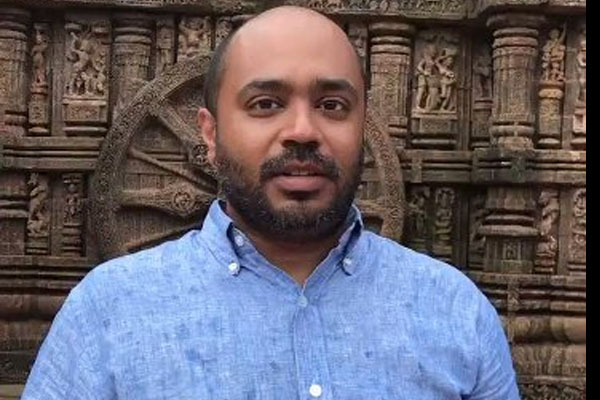 Bhubaneswar: The House Committee formed on September 20 by Odisha Assembly Speaker pradip Kumar Amat for an inquiry into the alleged breach of privilege by Delhi-based columnist Abhijit Iyer-Mitra following his alleged derogatory remarks against the lawmakers, will submit its report to the Speaker on Friday. Earlier on November 3, Iyer-Mitra submitted the affidavit before the Leader of Opposition (LoP) Narasingha Mishra-led House panel over his alleged derogatory remarks on Odisha MLAs. “Report on the allegations against Abhijit Iyer Mitra will be submitted to Assembly tomorrow,” said Committee chairman Mishra. Earlier on October 23, Iyer-Mitra had been asked by the Committee to appear before it on November 2 and submit the affidavit. However, he failed to submit an affidavit on the scheduled date. He was given a last chance by the panel to submit an affidavit on November 3. Iyer Mitra during his appearance before the panel on October 23 tendered unconditional apology for his “stupidity”. Assembly Speaker Pradip Kumar Amat had constituted the House Committee on September 20 for an inquiry into the alleged breach of privilege by Iyer-Mitra following his alleged derogatory remarks against the lawmakers. The Committee was asked to submit report on the first day of the next session (Winter Session). Iyer-Mitra is currently lodged at the Jharpada Special Jail here.